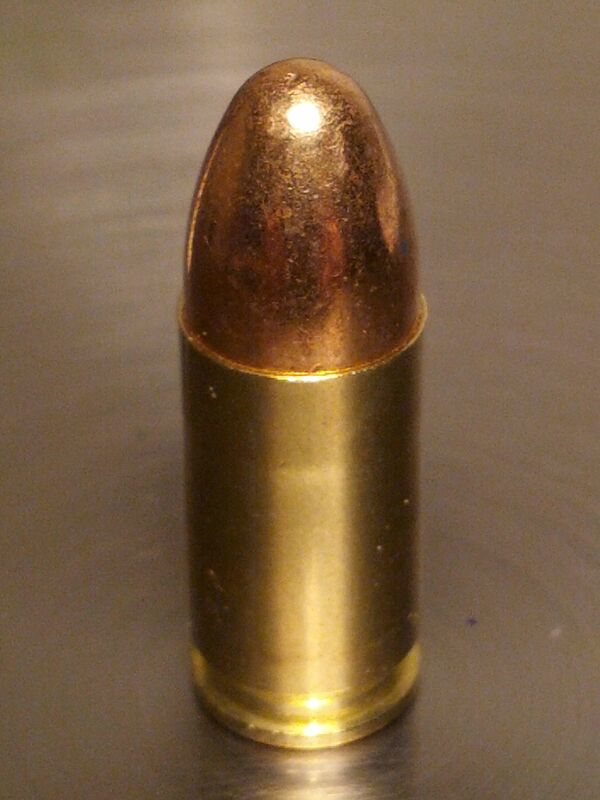 9mm training ammunition commercially re-manufactured. Perfect for target shooting and training. 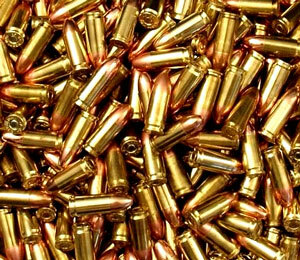 115 grain FMJ 9mm bullets and reloadable brass cases. Order now and your ammunition will be waiting for you when you arrive at class! The ammunition you need ready for you to pick up when you arrive at class! 200, 500 and 1000 round packages are available for your convenience. Safety Solutions Academy has your ammunition for class covered. Simply add your training ammunition to your shopping cart and your quality 9mm training ammunition will be waiting for you when you arrive! How much ammunition do you need? 200 rounds – perfect for your Ohio Concealed Carry Class! 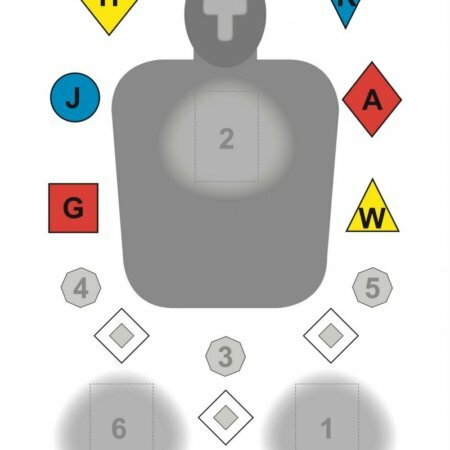 500 rounds – Taking a 1 day Critical Defensive Handgun Course? 500 rounds is the right amount for you. 1000 rounds – A two day Critical Defensive Handgun Course requires 800-1000 rounds to complete. Pick up a 1000 round pack. competitive prices and the convenience of picking up your ammunition at class! This ammunition is clean and reliable! It ran just the way it should all through our two day class. Our group was flying in to Cleveland to train so it made sense for Safety Solutions Academy to provide our ammunition. We were thrilled with the whole experience and the quality ammunition was icing on the cake. Quality ammunition at a good price. This amunition is better than what I normally buy from the big name companies. Training for self-defense with a handgun is serious business and as a result it demands quality gear. Your training ammunition is an important part of that gear. Ammunition can have a significant impact on your training experience. 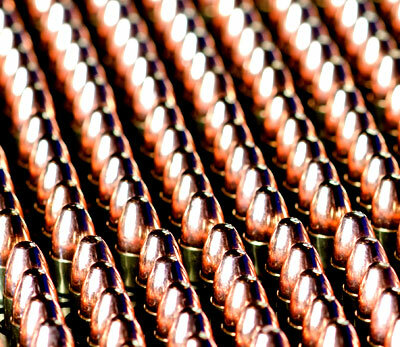 Quality ammunition will allow you to train to your full potential. Safety Solutions Academy trains hundreds of students annually and many make the decision to purchase 9mm training ammunition from Safety Solutions Academy. Without exception, students have been thrilled with the performance of the ammunition. You will be too! Order your 9mm ammunition from Safety Solutions Academy today!